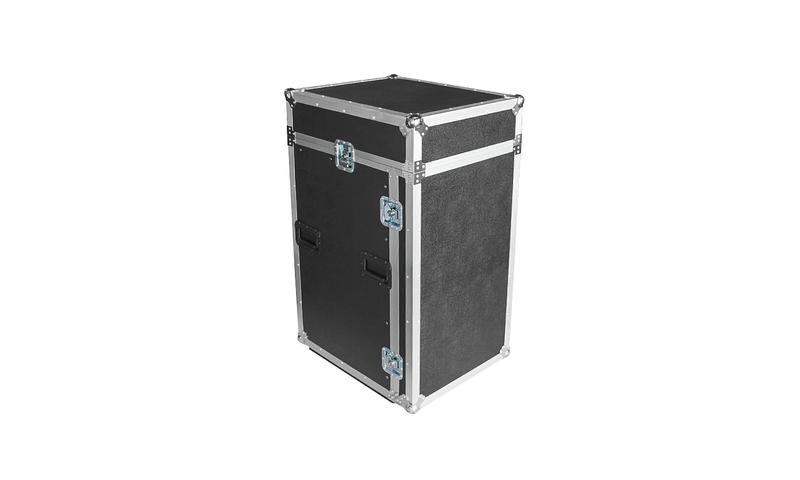 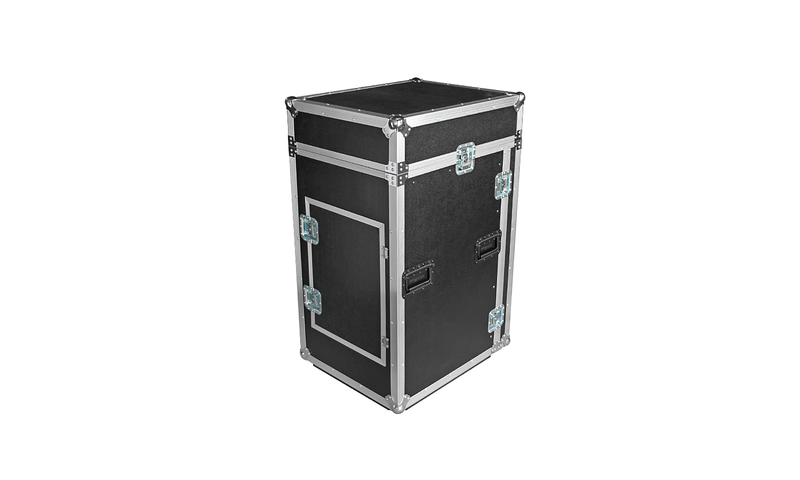 Professional solution to transport your valuable 19″ mixer and rack-equipment. 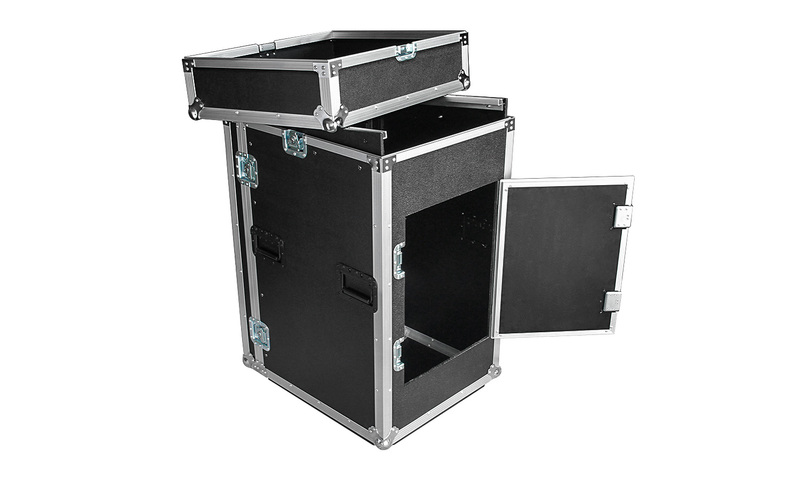 Slant 12-16 RS has 12U available on the top- and more than 16U available on the front-side. 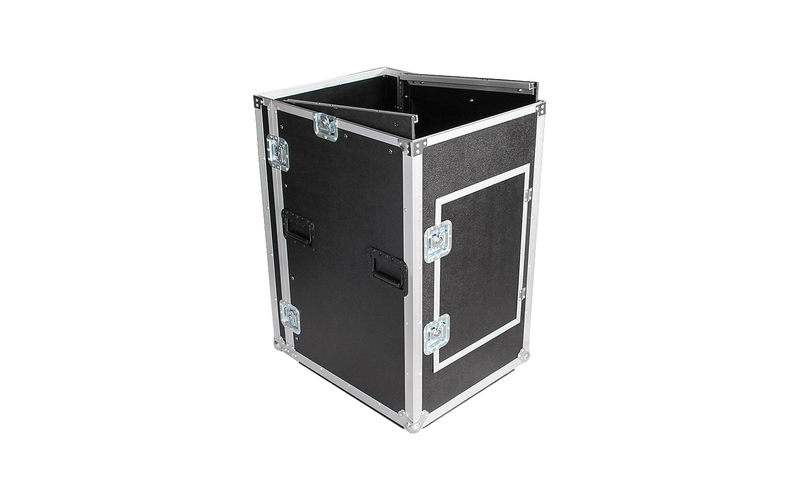 The New Updated MK2 version has a higher top cover so cables can stay plugged in during transportation..
See our technical documentation for more detailed specs about Slant 12-16 RS.